From Muse Designers for Muse Designers! 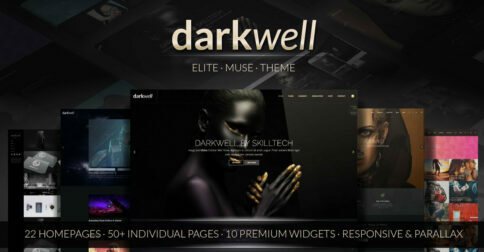 with state of the art Muse Themes, Widgets and more! We are a team of Best-selling Muse Authors and professional Muse Developers. 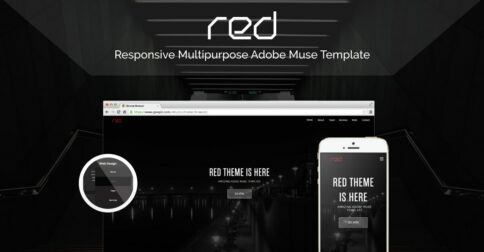 We create highest quality Muse Templates & Coolest Muse Widgets. Muse Themes From best-selling Muse Authors! 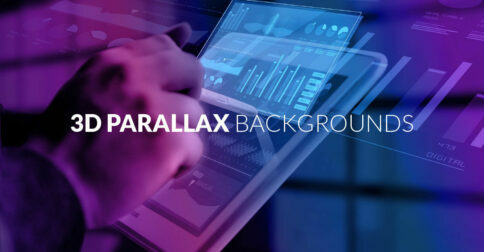 See why our themes push Muse to the next level. Quality Muse Widgets by leading Muse developers. 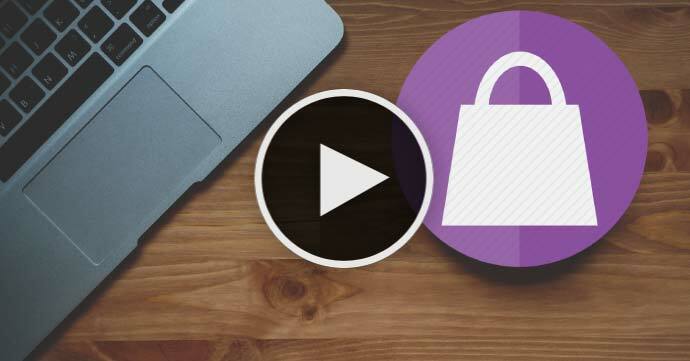 Add powerful custom functionality to Muse! Professional Muse Video Tutorials. 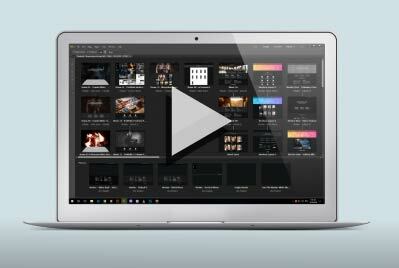 Learn expert Muse tips and tricks and become a Muse Pro! Our Themes & Widgets library is growing every day. to impress your clients with. Your ever-growing studio! 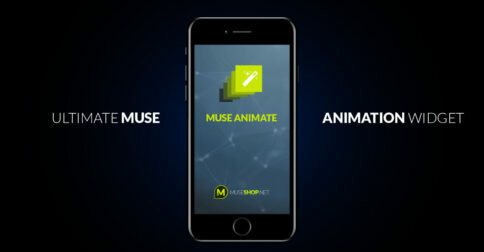 The most powerful Muse Animation Widget / Tool that lets you animate any Muse element you want! Unlimited animations and 60+ Awesome Effects! 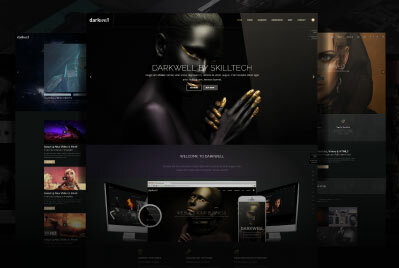 Quality over quantity, our themes will blow your clients away! 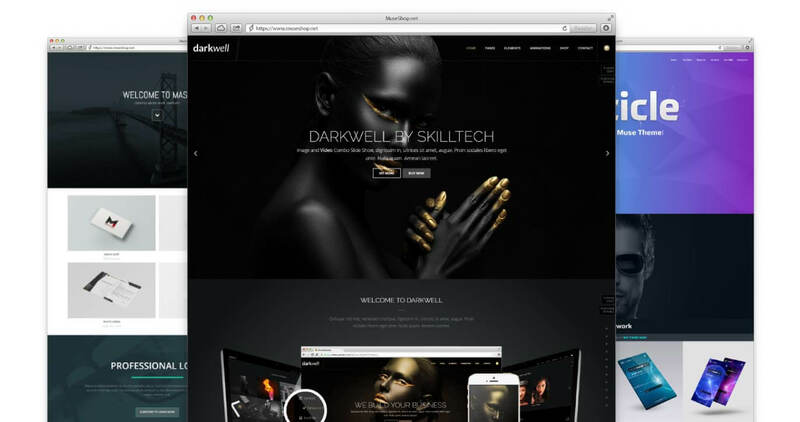 HAVE YOU SEEN OUR DARKWELL MUSE THEME? Learn with us and advance over your competition. to help you grow your knowledge and become a Muse expert!